I haven’t posted an update on my writing projects for some time. My apologies to those who have been wondering. My production slowed down over the last few months, while I was caught up in non-writing projects. My plate is overflowing for the last quarter of 2015, with lots of projects- but only some of them are my own novels. I have 5 books and 2 websites to complete by the end of the year. Two of those books are mine, but only one of them is under my name. The other 3 books I’m doing the editing and formatting. 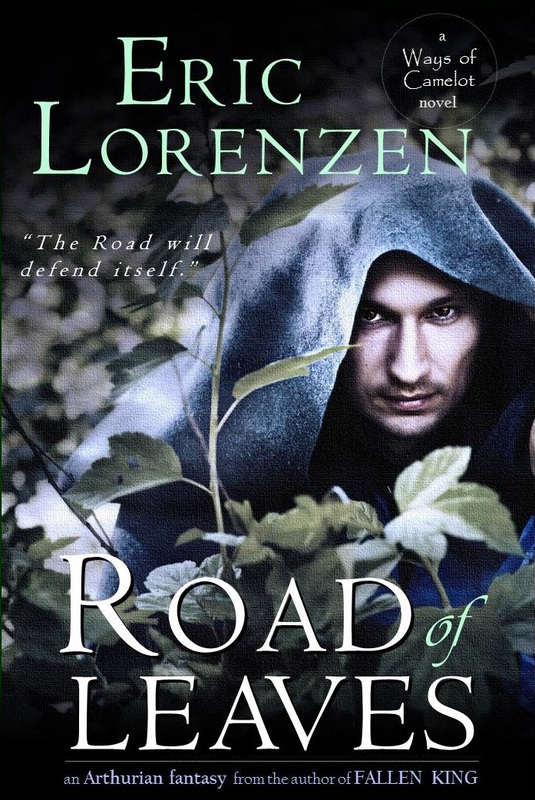 CAMELOT OF THE ROADS will be the one “Eric Lorenzen” novel that I will finish this year, but I hope to release another 3 under my name next year. Cirian War Saga: This series, due to the huge size of each novel, has been delayed for too long. I will be focusing my fantasy writing on completing two more of these epic novels in 2016. Tyrants of Tolerance Series: This is a new near-future science-fiction series that I really look forward to writing. I already have a pile of notes and about 10% of the first book done. However, I have 4 novels to finish before I can start on this series. 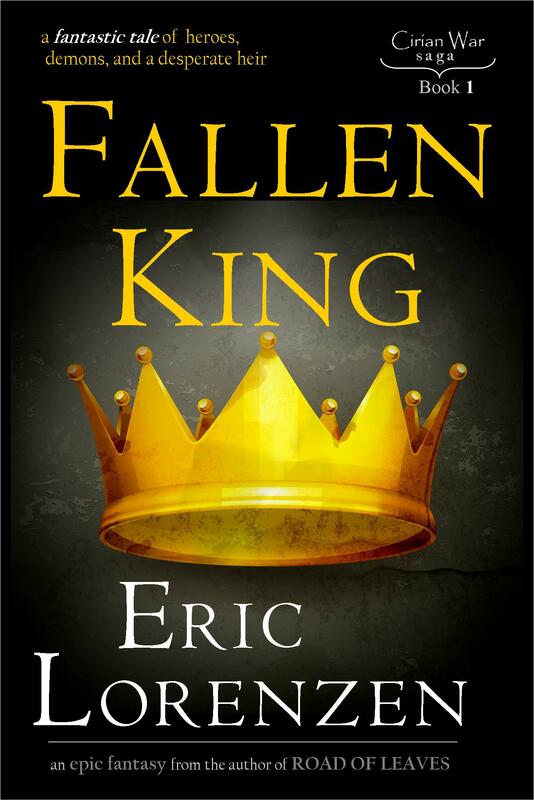 Tags: cirian war saga, eric lorenzen novels, ways of camelot series. Bookmark the permalink.